Twitter is very strict about their policies they suspend you in an instant if they found you guilty by sharing any inappropriate content or doing phishing.Two days back our own howtoplugin’s twitter handle got suspended and the reason was not clear, so after communicating with twitter, they found that Twitter suspended my account by mistake. 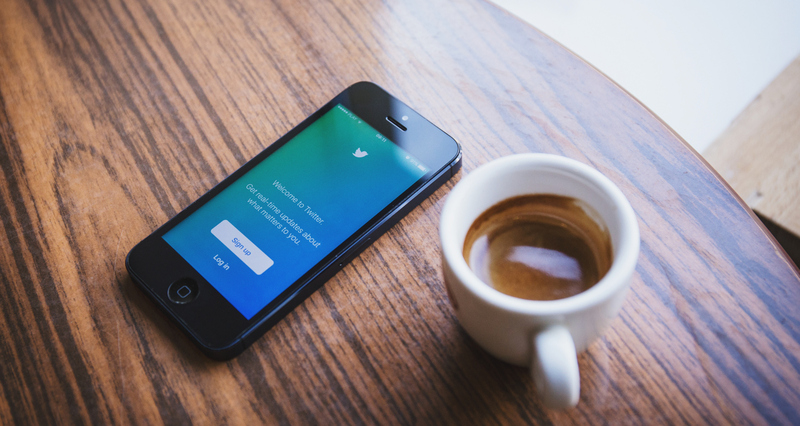 So after facing the problem, we’ve found out that Twitter account suspension is a real problem which costs you more customers and Goodwill of your business.In this article, we’re going to share the tutorial on how to recover suspended twitter account within two or three days. There may be a different reason for suspension of your twitter account and sharing inappropriate content & using abusive language are one of them.So, if you believe that you have not violated any twitter policies then you don’t have to worry just be calm and follow these steps. So, if you’re having some problem while login to your Twitter account due to the suspension of account then you can ask for a review of your activity. Twitter doesn’t give you notice before or after suspend your account, so if this happens to you then here are some steps that you should follow to recover suspended twitter account. Not every time you unable to log in to your account means that you have been suspended.Sometime Twitter may limit your account features if an account appears to be compromised. If you are logged in to your account and see a message that your account has been locked for security purposes, this means that they have detected suspicious behavior and it appears as though your account may have been compromised. To unlock your Twitter account you have to confirm your identity by verifying the phone number and email address. You can unlock your account easily by just doing what is twitter asking for.Just visit this link to know how to verify your email and phone number or view the image below. Limited accounts mean some of the services and features of your Twitter account has been blocked that you can not use such as you cannot tweet or you cannot direct message to anyone or others.This action might be taken because of, you may have violated the Twitter Rules, you can still browse Twitter, but while in this state, you can only send Direct Messages to your followers. To restore your account, log in and look for the message letting you know they’ve temporarily limited some of your account features. Click or tap Start and follow the instructions to complete the requested actions. 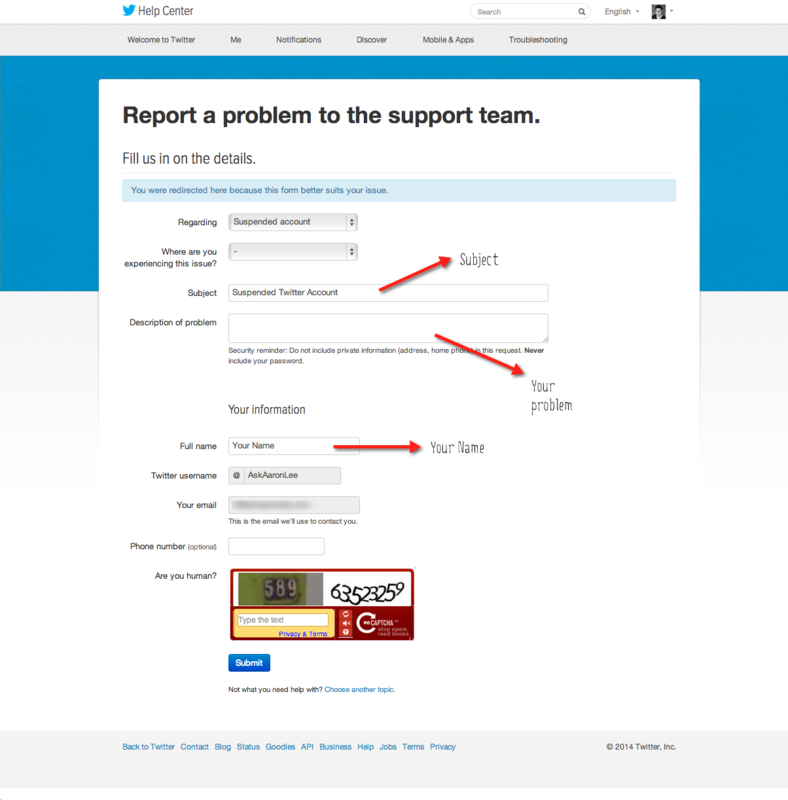 Just after your account is suspended, you can appeal against a Twitter suspension easily by just contacting the Twitter support and filling a Form. To appeal you need to open this link where you have to log in to your account first and then fill up a form. Once you submit the appeal form to the twitter wait for their response that what is the reason for your account suspension. Similarly, we received a reply from the twitter in which they mention that ” We have restored your account, and we apologize for any inconvenience this may have caused.Twitter takes reports of violations of the Twitter Rules very seriously. After reviewing your account, it looks like we made an error”.